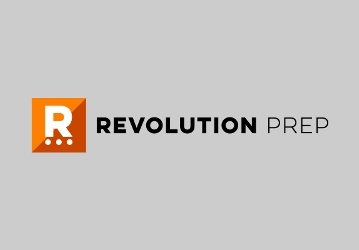 Revolution Prep, an West Coast tutoring and test-preparation service founded in 2002, recently published a webinar entitled, Five California College Gems that You Should Know, in which Thomas Aquinas College features prominently. So you’re learning geometry from Pythagoras. You’re going deep, deep, deep in the history. Maybe you’re learning theoretical physics from Einstein. And you’re reading his texts, which in and of itself is an incredible challenge just to learn the language. And guess what? You’re going to be completely fluent in Latin by the time it’s done. There is a lot of personal and professional growth going on here. I’ve sat in on a number of those classes myself. These are essentially student-run learning centers. They are pressing each other, and they’re testing each other, and they’re helping each other figure out proofs for what we have learned over the past 2,000 years. And it was truly eye-opening.